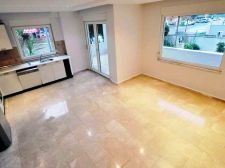 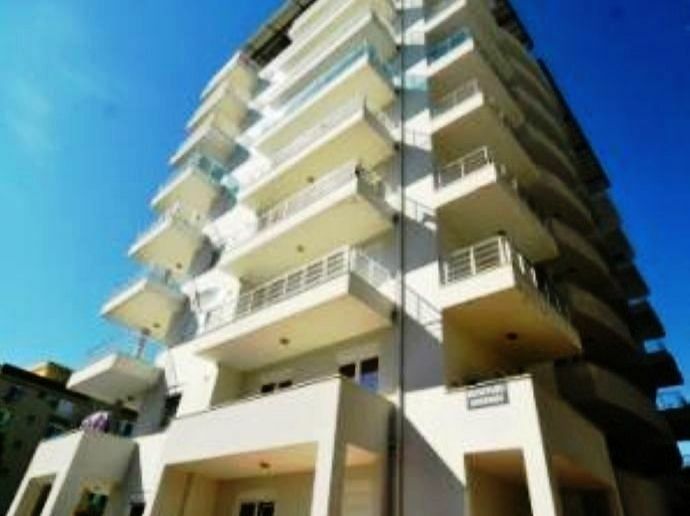 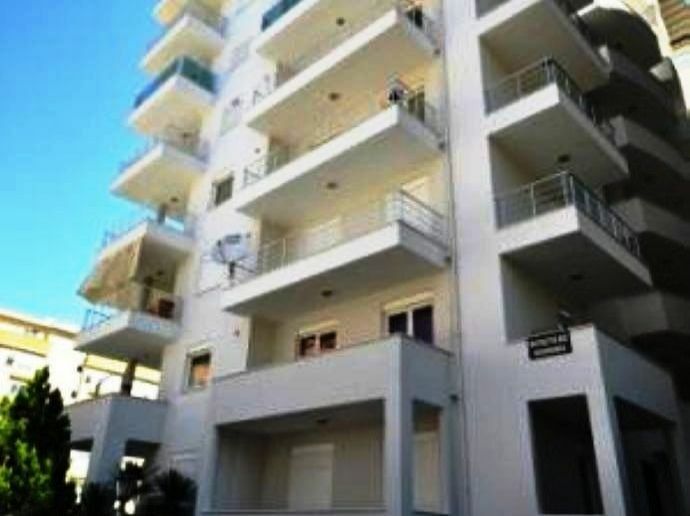 A 2+1 apartment in Alanya with 115square meters living space and part of a complex built in 2011 can be purchased since it has been offered for sale. 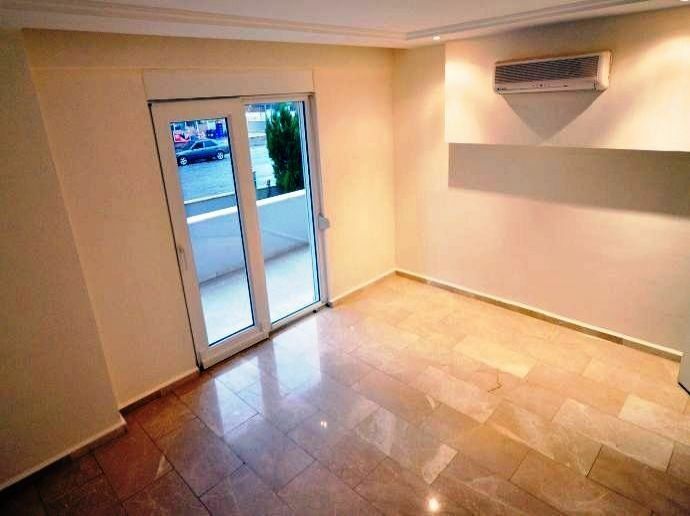 This flat is on the second floor of this apartment block and has 2 bathrooms and 2 balconies. 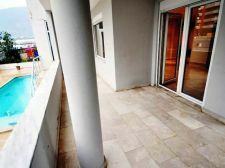 This property in Alanya is a modern construction, and the rooms and bathrooms reflect the best in terms of materials used to build and in the basic design itself. 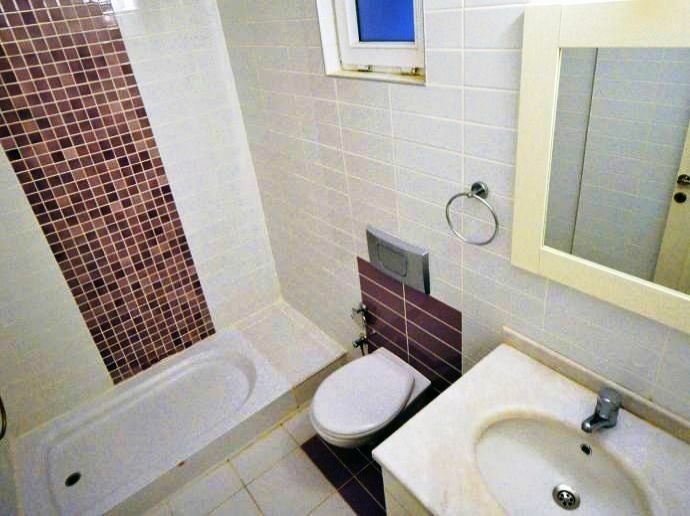 The bathrooms have the latest and best in class fittings. 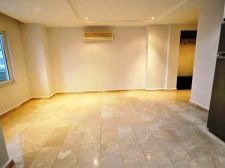 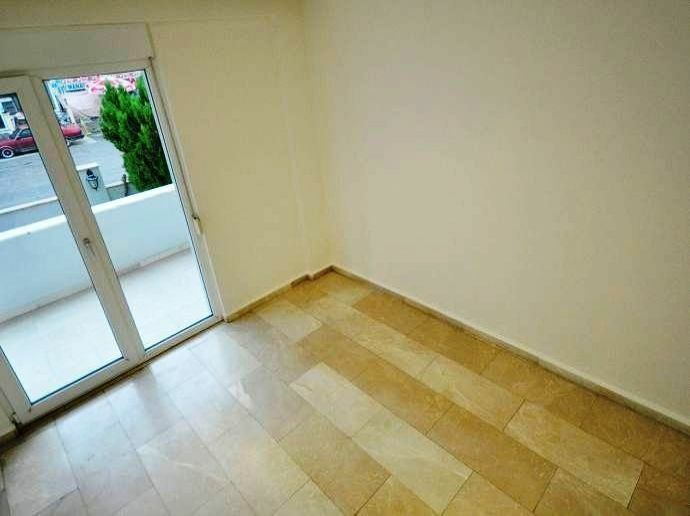 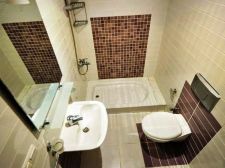 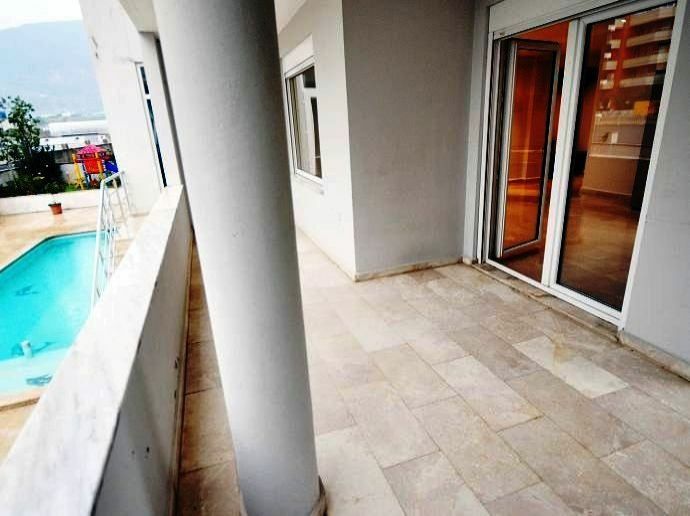 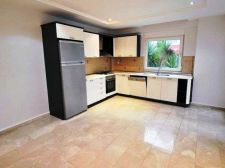 The flooring is with ceramic tiles and though the house in Alanya is being sold with the air conditioners in the rooms and the white goods, the furniture and furnishings are not included. 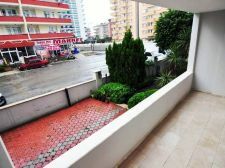 The common areas within this property in Alanya have a huge swimming pool which can also be viewed from this apartment in Alanya; besides this, there is the play area allocated for the kids to enjoy and other such amenities. 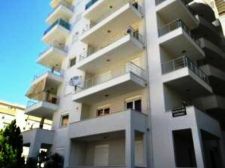 The building has elevators, and a generator set to support if the power fails. The location of this complex in Mahmutlar is just 450 meters from the beaches of the Mediterranean. 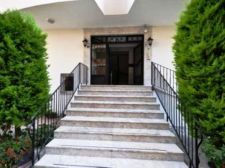 So your vacation in this house in Alanya, with friends or family, can be thoroughly lively and truly worthy of a vacation in a sea resort.